The Student Money Manual is the essential guide to student finance and managing money at university. It is aimed mainly at post-16/college students considering going to uni as well as first-year students, but is relevant for all undergraduates. It covers everything from budgeting to student finance and fees to making your money stretch further as a student. 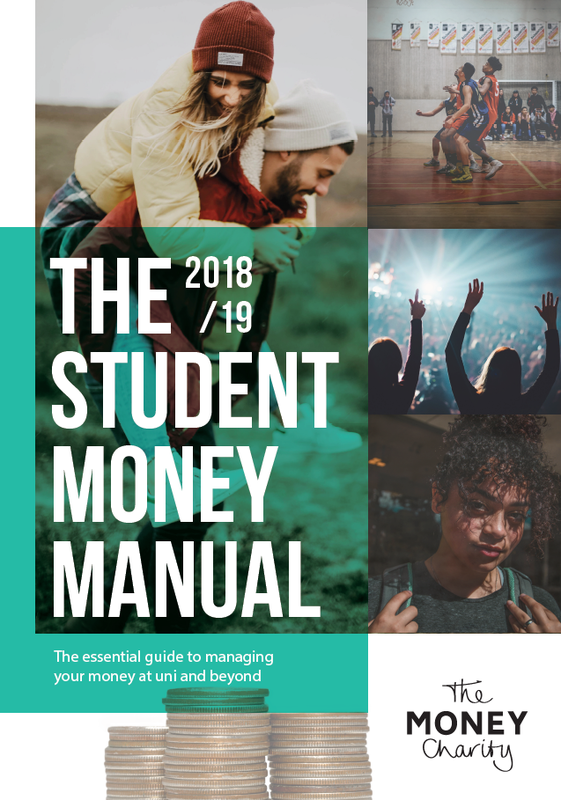 Each year The Student Money Manual reaches thousands of young people and their families, equipping them with the skills, confidence and knowledge to manage their money well throughout their university life. However, if the above does not apply, the Manual is available to order at rates which still offer excellent value and a real investment in your, your children’s or your pupils’, future. The Student Money Manual can also be downloaded for free from the same page. If you are interested in sponsoring the Student Money Manual and would like to know more, please contact Steph, our Head of Young People Programmes, who would be delighted to talk further with you.